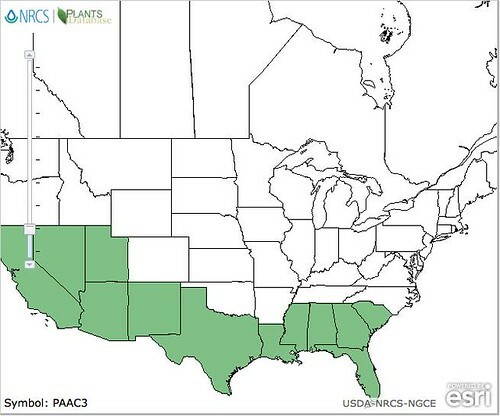 A profusion of flowers appear in the spring and in lesser numbers throughout the rest of the year. The green, somewhat scaly trunks have sharp thorns. 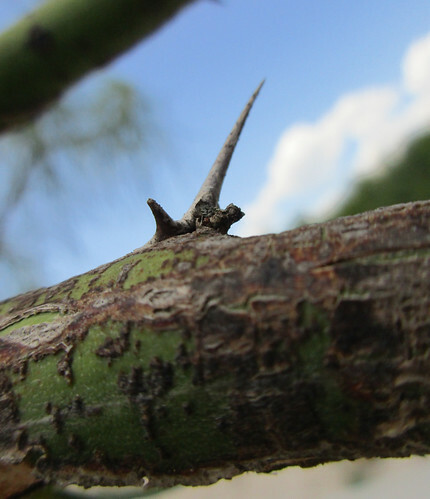 Retama branches are also wickedly thorny. 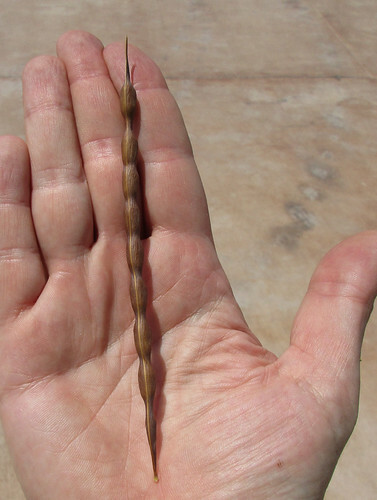 Cooked seedpods are edible when young, tender, and green. Generally the flatter the better. These are already a bit thick. Brown, dried seedpods contain edible beans. 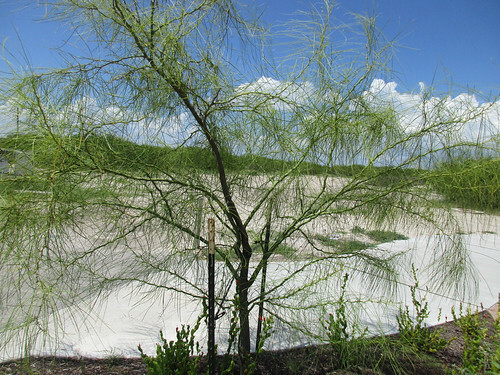 Dotting the arid areas of southern and west Texas, the wispy, green, multi-trunked, alien-looking Retama tree is truly a marvel. 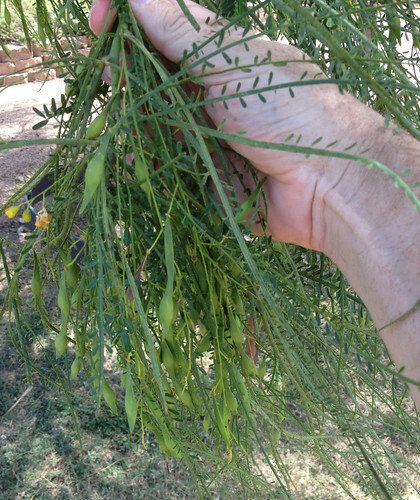 Also known as "Jerusalem Thorn Tree" and "Tree of Life" this tree lives up to both those names. 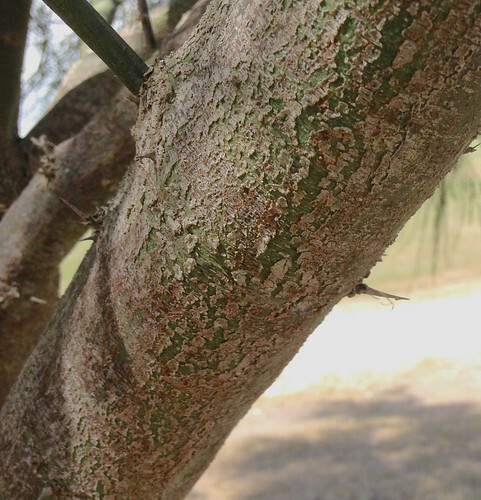 While young its bark is relatively smooth, green, and like many desert plants, it has many thorns. 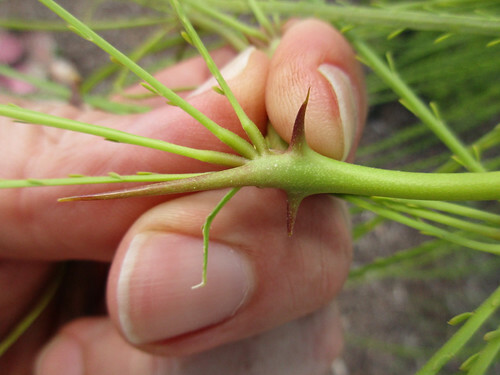 The leaves grow in long, almost pine needle-like fronds that many small, alternating, oval leaflets. In the springtime these trees are covered with yellow flowers which also appear the rest of the year in smaller numbers. 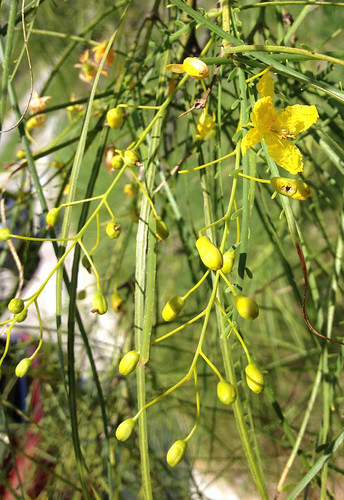 Each flower turns into a small, flat, green, edible seedpods that mature into up to 8" long, brown, lumpy seedpods. 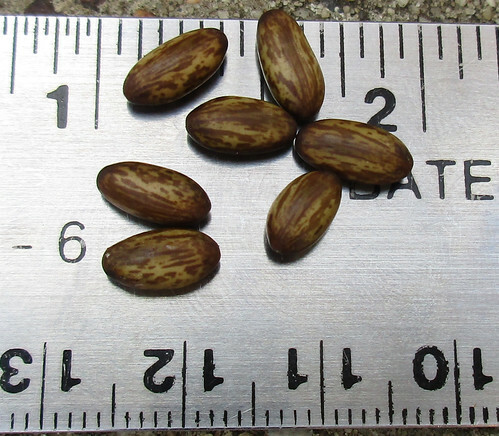 The dried seeds are a mottled brown-gray color. 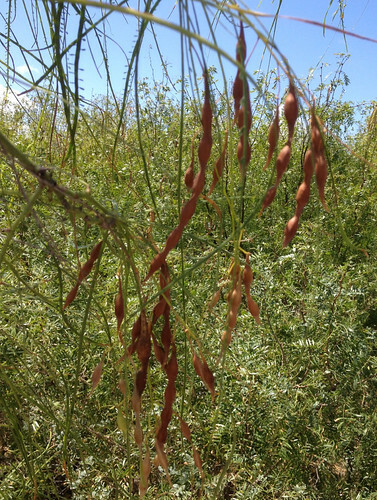 When still young and tender, the Retama seed pods can be cooked like green beans. 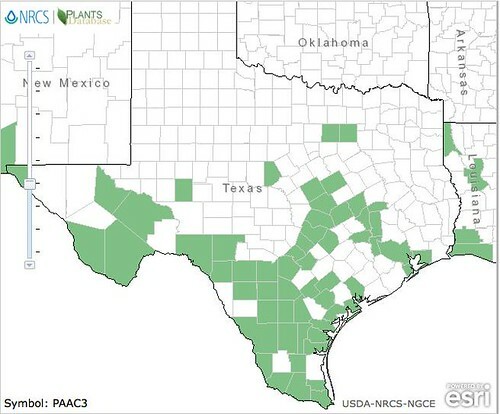 The hard, mature beans have been ground into flour or cooked like domestic dried beans. The flavor is improved if the bean's outer coat is removed before use but due to the size and hardness this can be tricky. Soaking the beans overnight may help soften their coat making it easier to remove. The leaves and young seedpods make excellent food for most grazing animals. 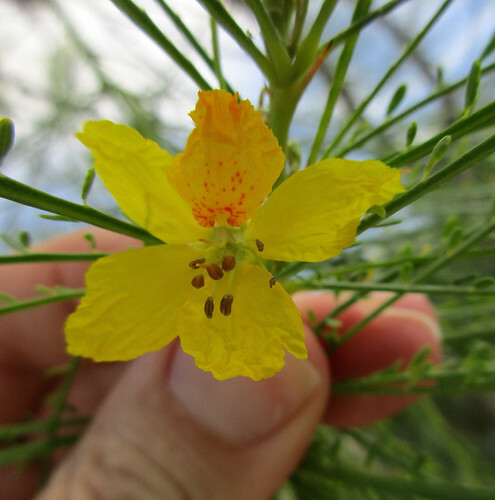 Native Americans used tea made from the leaves and young branches of Retama to treat pain, fevers, urinary tract infections, and also for lowering blood sugar in diabetics.